Speak Low If You Speak Love will tour the UK early next year. 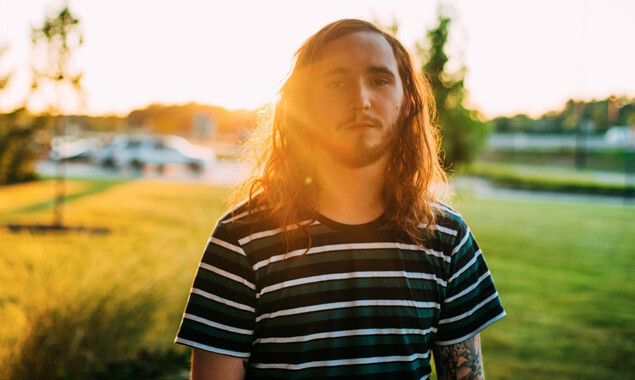 The side-project of State Champs bassist Ryan Scott Graham is taking a couple British bands out to support with some acoustic sets, too. Boston Manor and WSTR will join Ryan at the following dates. ...and WSTR's cover of Drake song 'Shot For Me' right here.